Beulah set out to make the best saltwater fly rod possible and spared nothing to do it. The result is the Opal Series of saltwater fly rods, the next step in performance, strength, and sensitivity. 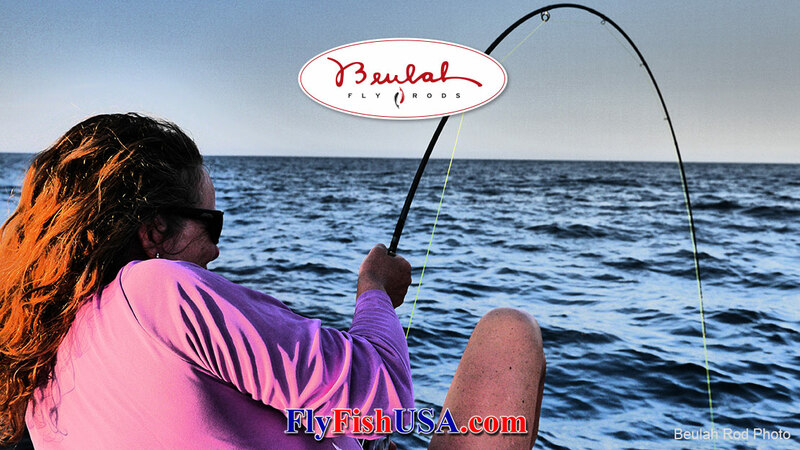 Advances in graphite technology have allowed Beulah to create lighter, smoother and more durable fly rods. The Beulah Opal fly rods are constructed for long bumpy boat rides, large aggressive fish and the toughest fishing environment you will encounter. A fast and responsive taper will help achieve quick, long, and accurate casts. With this increased strength, and exceptional tracking, comes the confidence to do battle with the fish these rods were designed to fish for. All Opal rods come with American Tackle Titanium Guides, IM8 Silica Nano Matrix (SNM) resin, AAAA cork and custom anodized reel seat with unidirectional locking ring rounding out the Opal series to be the best saltwater fly rod available. 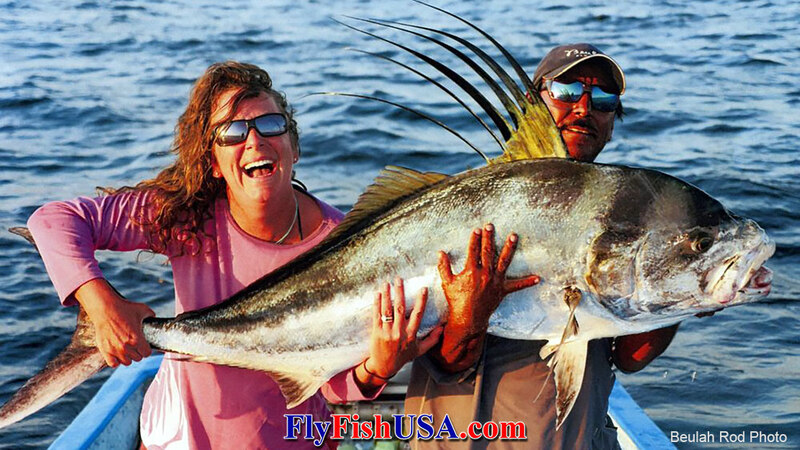 Margaret Shaughnessy, 6/2/2013, Punta Las Arenas, BCS, Mexico, Women's World Record Roosterfish landed with a fly, 60-pounds. This fish was considerably larger than the men's world record on the tape measure, but the scale used to weigh this fish only went to 60-pounds. Her rod, an Opal 1090.